If your Lexus needs a new car part, don't hunt around for the best place to get one, just contact Lexus of Orange Park and we'll get you just the part you need for a great price! Our Lexus parts department and luxury car service center is here to help you get the most out of your Lexus. 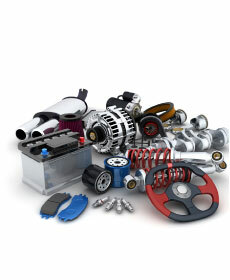 Don't forget to take a look at all of the parts specials here and our Lexus service specials. We're looking forward to working with you soon so if you have questions contact Lexus of Orange Park today!